In October 2010, INVISYS was established in Singapore through partnership of two individual. INVISYS currently is one of the pioneer, knowledgeable and experienced performer in the industry for invisible windows and doors business. The Company met with enormous success and award from the industry. The Company is now expanding the services in Malaysia cultivating this stylish and modernized windows and doors grille design to the home user. 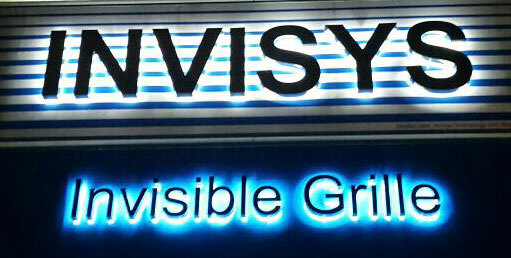 INVISYS Malaysia provides innovation, top quality, direct customer relations and effective marketing. The company integrating the interests of all employees, customers, partners and suppliers into its strategy and actively honoring its social and environmental responsibility creates the foundation of trust that makes possible the long-term success of the company. Our products, systems and services offer the construction professional innovative solutions with outstanding added value. Our Business strategy is to maintain a sustainable profitable growth; which can only be achieved through satisfied employees, customers, partners and suppliers as well as having a positive influence on society and environment.